Suffice to say, the video game world would be very different without Sakaguchi. There would be no Square Enix, because his first Final Fantasy game saved the company from bankruptcy. The JRPG genre would probably still be ripping off Dragon Quest with each release, and thus stuck in an even bigger rut. Nintendo might still be solely calling the shots in the gaming world without Final Fantasy VII sending Sony’s PlayStation console into orbit. 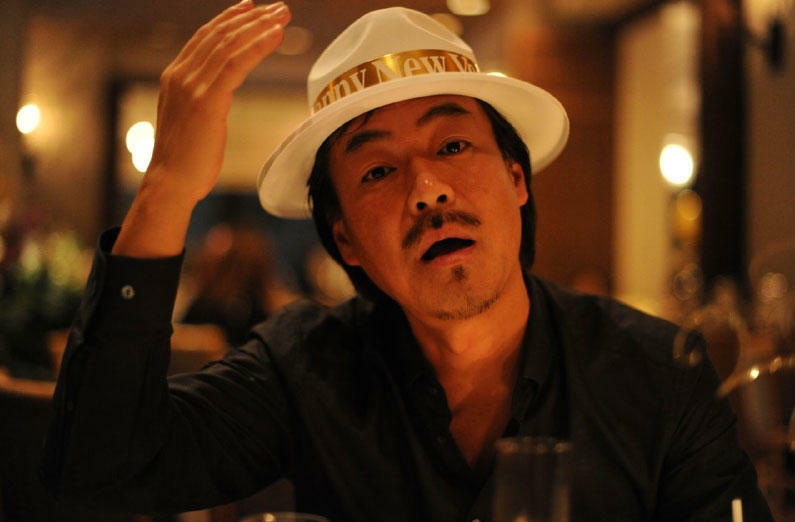 Aside from Final Fantasy, Sakaguchi is also responsible for plenty of other wonderful cult classics and smaller hits with credits that extend to Romancing SaGa, Chrono Trigger, Bahamut Lagoon, Super Mario RPG, Bushido Blade, Einhander, Parasite Eve, Brave Fencer Musashi, Xenogears, Legend of Mana, Front Mission, Chrono Cross, Vagrant Story and Kingdom Hearts. Yeah, he’s kind of a big deal, and there are few others who are more worthy of a Lifetime Achievement Award. In recent years, Sakaguchi has also struggled to get back on top after leaving Square Enix and forming his own studio called Mistwalker. Lost Odyssey on the Xbox 360 and The Last Story on the Wii came the closest to recapturing his magic, but financially, they just didn’t hit the mark publishers were looking for. He finally has a bit of success going for him with his free-to-play mobile strategy RPG Terra Battle, so we hope that it leads to bigger and better heights in his career. General Manager of all GDC Events Meggan Scavio explains the organization’s decision. The Game Developers Choice Awards is scheduled for Wednesday, March 4 at 6:30 pm, and Sakaguchi will no doubt be on hand to give a speech. Can’t wait to finally hear from him again.